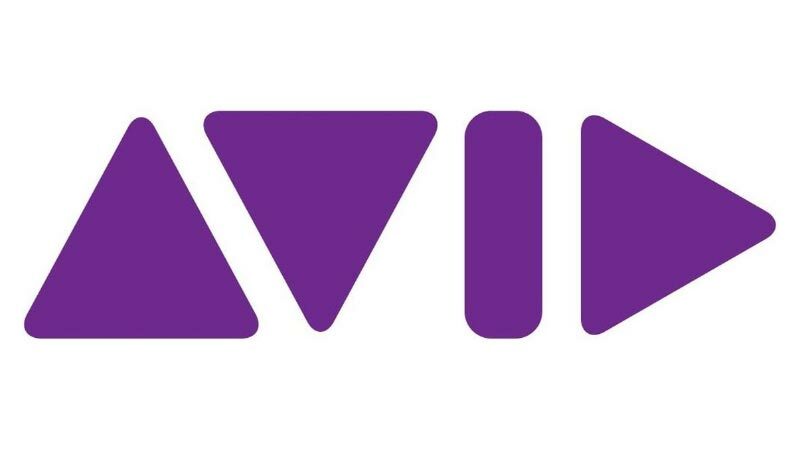 Avid (Nasdaq: AVID) today announced that it has selected dock10, a leading media services provider, to become its first Cloud Managed Services Partner. Established as one of Europe’s top media services providers, providing cutting-edge platform, studio and post-production services at MediaCityUK, dock10 will use Avid Everywhere as a foundation to expand its offering into the global media production market. dock10 currently provides its MediaCityUK clients - including BBC Sport - a managed service for remote editing, via Avid MediaCentral | UX, the cloud-based, web front-end to the Avid MediaCentral Platform that enables users to access media and work on projects from practically any device. Clients can edit and collaborate on their projects in their own offices via dock10’s remote Avid edit applications, including Avid Media Composer | Cloud, and can manage their data efficiently by accessing dock10’s Avid Interplay | MAM system. As an Avid Cloud Managed Services Partner, dock10 will now be able to offer clients outside of MediaCityUK the ability to access the same managed services that are offered on-campus. This will be achieved by a "hub-and-spoke" model whereby virtualized Avid Interplay | Production systems are hosted in regional data centers. dock10 will run a pilot for this new service in London later this year, with a view to expanding further. As part of the Cloud Media Services Provider arrangement, dock10 will continue to act as a European showcase for Avid solutions and innovations. "From the beginning, cloud has been an integral part of the Avid Everywhere strategy to address the media industry’s most critical challenges," said Avid Chairman, President, and CEO Louis Hernandez, Jr. "So we’re pleased that dock10, a valued, longtime Avid customer, has become Avid’s first Cloud Managed Services Partner, helping usher in the next phase of Avid Everywhere." "Our ongoing partnership with Avid is allowing dock10 to evolve rapidly," stated Mark Senior, CEO, dock10. "By innovating together we are now able to bring new, industry-leading managed services to market that will deliver new ways of working and reduce the costs of production for our clients."